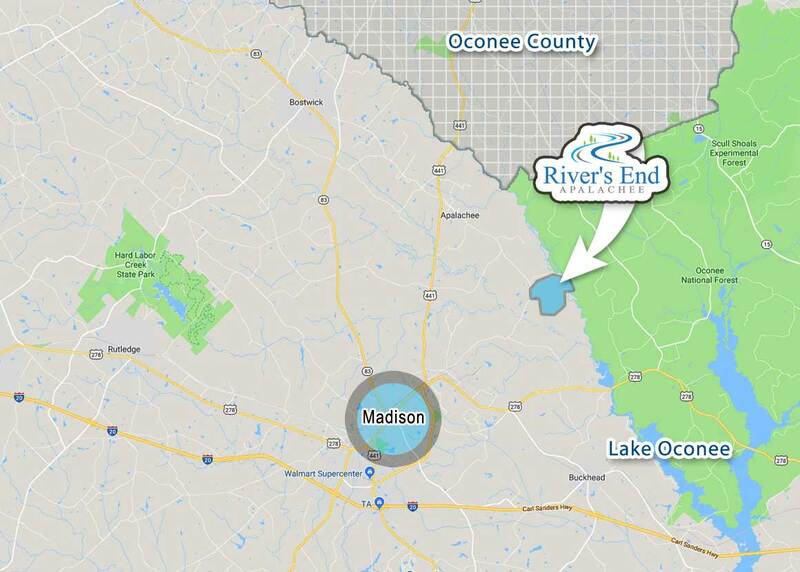 River’s End is conveniently located between Watkinsville and Madison, off of Highway 441. From Madison – Take highway 441 north, toward Athens. Turn right at the Rainbow Food Store/ Citgo service station onto Lower Apalachee Road. Continue on Lower Apalachee Rd. For approximately 4 miles. The entrance to River’s End will be on the left. From Athens/Watkinsville/Bishop – Take Highway 441 south, toward Madison. Pass through downtown Bishop, and continue on Hwy. 441 for approximately 6 miles. Just past the Oconee/Morgan County line, turn left at the Citgo service station onto Lower Apalachee Road. Continue on Lower Apalachee Rd. for approximately 4 miles. The entrance to River’s End will be on the left. We know that beginning the process of building your dream home can sometimes seem a bit overwhelming. With that in mind, we’ve put together some resources to help you navigate your way through your build as seamlessly as possible. We’ve carefully selected several outstanding and reputable professionals, each of whom has proven to exceed the expectations of even the most discerning client, time after time. 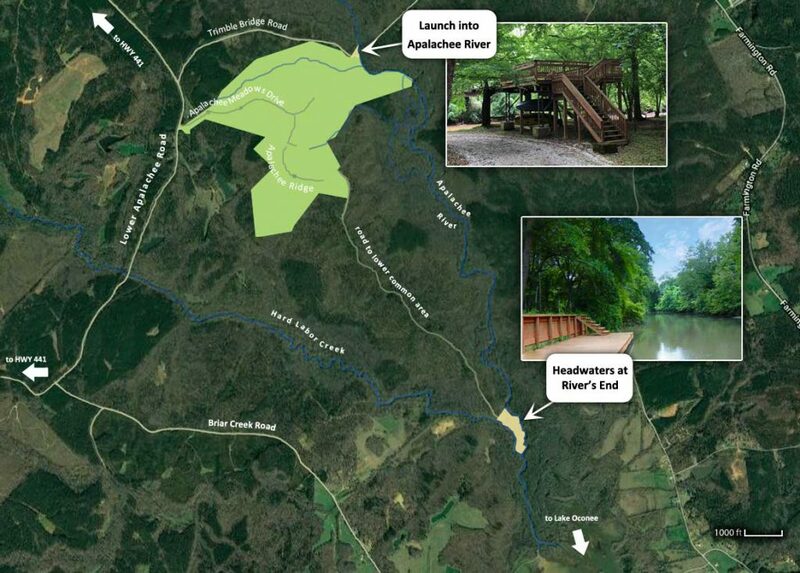 When you purchase your River’s End homesite through AgSouth’s Madison office, you’ll find options for competitive, fixed-rate financing on smaller building lots for up to 15 years, and on larger acreage for up to 20 years. They also offer construction loans at competitive rates, with construction periods of 6, 9, or 12 months. Ag South’s Construction-to-Perm (C2P) program allows your family to finance the purchase of your River’s End lot and the construction of your dream home in one loan, with one interest rate, and one closing. And, their flexible C2P program allows for construction periods of 6, 9, or 12 months. As a cooperative, AgSouth returns its profits to its members, an average of 25% of interest earned since 1991. 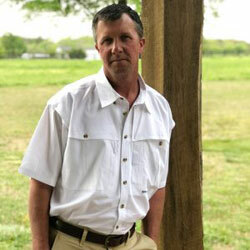 Visit AgSouthFC.com or call 706-342-2352 for more information. We believe a true custom home should show the personality and lifestyle of its owners. It should integrate the interior and exterior spaces with the land and landscape that surrounds it. It all starts with an overall vision and good design. Powell Home Builders, Inc. believes in listening to clients in order to design and incorporate their dreams and desires in the building process. 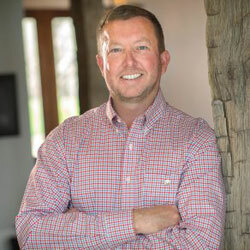 Mark Wilkins has been building custom homes in Morgan County and the surrounding areas since 1998. 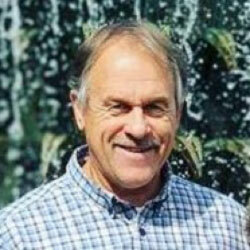 Mark works one on one with his clients through the entire construction process. Since 2003, JDCH has been providing superior craftsmanship in the Lake Oconee and surrounding areas. Joey Daniel Classic Homes, LLC’s experience and passion in the building and remodeling industry allows us to provide projects and solutions that exceed our customers’ expectations. We pledge to maintain open lines of communication and long-term relationships with our customers. Piedmont Designs is an established Landscaping Services business offering complete solutions to clients throughout the local and surrounding areas. The company has built a reputation for outstanding design and installation services since it was established in 2001. 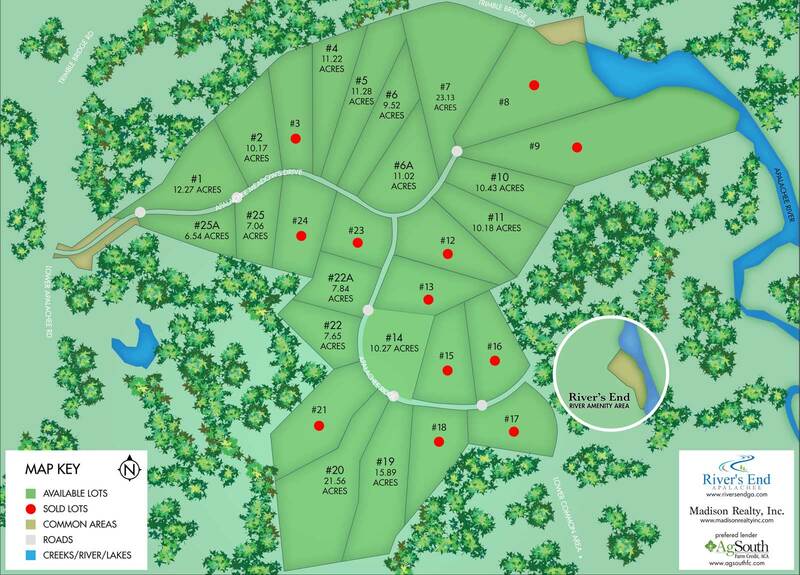 Whether you have .5 acres or 100 acres Precise will be happy to accommodate all of your needs. Landscaping and irrigation, grading, tree removal and underbrushing, constructing your dream home or dream farm. Also enjoy renovations to your home, landscape, or pool. Let us help you revamp your space!